AquaTec Coatings were recently asked by Portakabin Limited for support towards their volunteer program, The Glen Centre Project, as part of the York Cares Challenge. York Cares is an independent volunteering charity which brings together businesses and employees to take part in projects that better their local community. 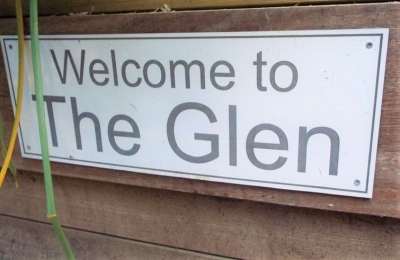 Based in York, The Glen Centre provides much needed support and respite care for families with children who have challenging behavioural and medical conditions. The project consisted of refurbishing several rooms within the Glen Centre including 8 bedrooms, a staff bathroom, hallway and dining room throughout June. Paul Storer from AquaTec Coatings visited the centre to review the work to be carried out along with Portakabin representatives, Louise Gregory and Mike Walter. During the visit, Paul met members of The Glen staff, Nichola Inglis and Jane Liddle and saw first-hand the valuable work and contribution of all the team members provided at the centre. Following a tour of the centre, it was agreed that pastel colours throughout would be most appropriate as these are more calming for the children. The centre specified a satin finish as this will provide optimum coating performance reducing ongoing maintenance costs. A team of 25 volunteers from Portakabin applied a total of 250 litres of ArmourTec AC-301 water based satin emulsion paint in various colours throughout the centre. 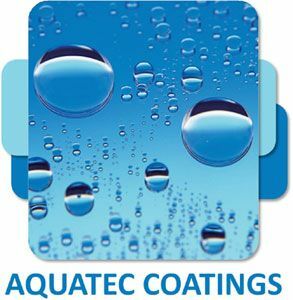 AquaTec are always pleased to support and contribute towards such worthy projects. We hope the refurbishments will improve the accommodation and working environment for the children, families and staff.